All the green smoothies and exercise in the world won’t keep your body healthy if you’re living in a contaminated environment. In order to keep your body happy and thriving, try these four quick and easy DIY projects to improve your home’s health. Mold spores are everywhere, but when living in your house, they can give you pesky allergies or endanger your life. To ensure your home doesn’t have any dangerous mold growth, do a walk-through and know where to look. Mold loves humid, damp areas. This means your bathroom, washing machine, kitchen, attic, and basement are prime real estate for all types of mold. If you spot a suspicious area, use an at-home mold testing kit to determine if it’s harmful. Certain types of mold (like black mold) require professional remediation, so don’t try to remove it yourself! However, most molds will be able to be treated with a bleach solution, proper drainage, and a dehumidifier. Just make sure you’re on the lookout to keep your home safe. Smart thermostats do so much for your home. Not only do they help you save money on energy, but they monitor your air quality, too. Smart thermostats like Nest send an alert to your smartphone if it notices air problems. That way, you can make the necessary changes to breathe better. If you have an HVAC unit, you have air filters. These hardworking filters sift out impurities in the air so they don’t wind up in your lungs. If you’re super sensitive and live with furry friends, replace your air filters every one to two months. If you don’t use the heating and cooling system often, you can stretch that to twice per year. You can purchase air purifiers for your home to keep pollutants down. Sorry to add to your chore list, but keeping a clean home is essential to your health! 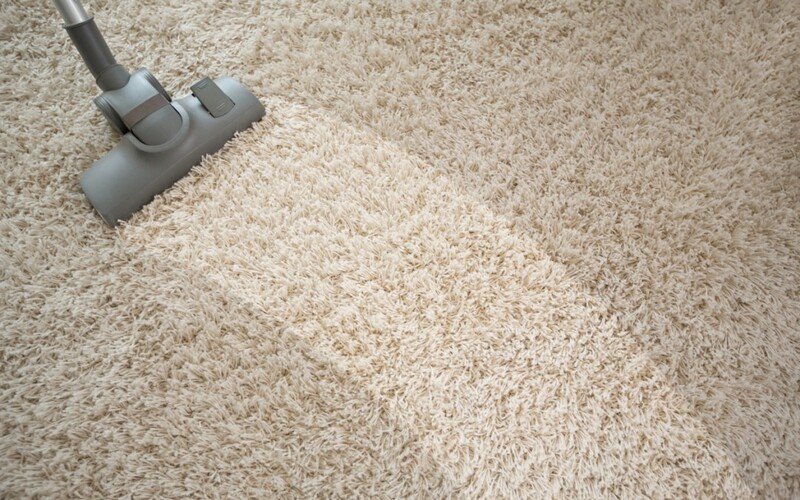 Dust doesn’t just look dingy; it’s made of pet dander, human skin cells, dirt, grime, pollen, and more icky stuff that causes all sorts of health issues. Do your lungs, eyes, sinuses, ears, and immune system a favor by getting yourself a wool duster or Swiffer kit. Run your duster along the backside of appliances, the tops of ceiling fans, under furniture, and other places large collections of dust might be hiding. Once you see how dirty your duster gets, you’ll be glad everything you picked up isn’t floating around in the air anymore! Staying healthy is a 360-degree endeavor requiring you to mind what you put in, on, and around your body. Follow these tips to tackle an essential part of home health and add to your overall wellbeing.